Exclusive! Our Dog Breed Wine Glass is another reason to love man's best friend! 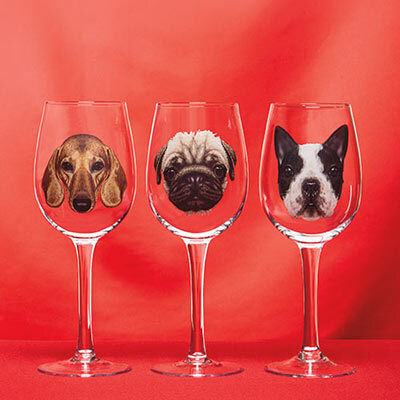 Clear stemware features your favorite dog on the front in perfect detail. Hand wash. 16 oz. capacity.